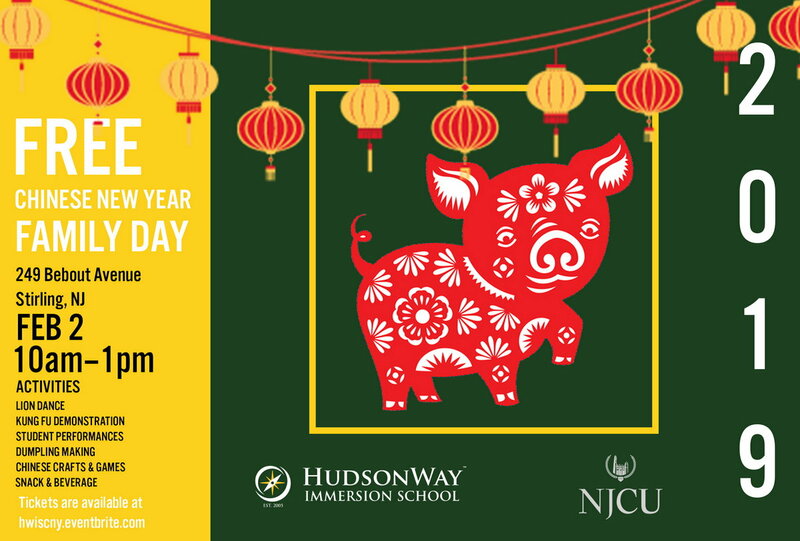 HudsonWay Immersion School, in association with The Confucius Institute and Jersey City University, will host a Family Day in celebration of the Chinese New Year of the Pig, on Saturday, February 2nd, from 10am to 1pm. This free event will be held at 249 Bebout Avenue in Stirling, NJ. 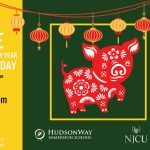 This event is open to the public, and will kick off with a lion dance, followed by a kung fu demonstration, student performances, dumpling making, Chinese crafts & games, and other hands-on activities. Snack and beverage will also be provided. HWIS is excited to be part of the Long Hill community and is looking forward to introducing Chinese culture to families in Warren, Basking Ridge, Berkeley Heights, New Providence, Chatham, Summit, Morristown, and Florham Park.